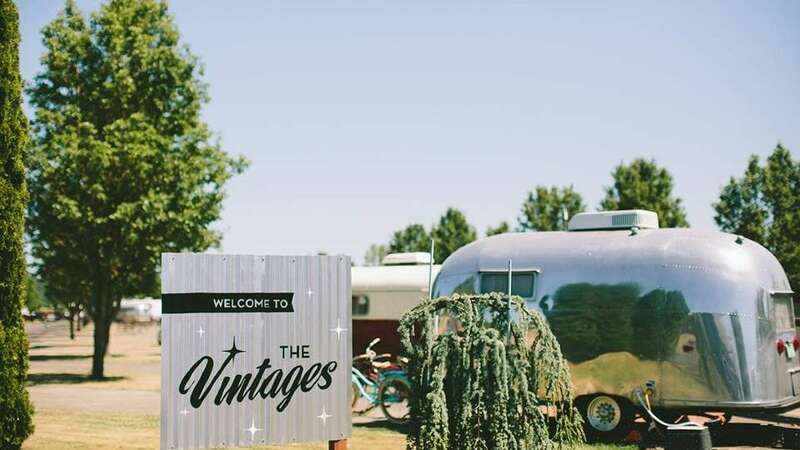 Take your camping experience to the next level by exploring The Vintages Trailer Resort‘s luxury glamping vintage trailers, located in the heart of Oregon wine country. 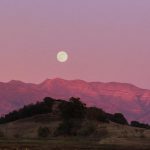 With the addition of three new trailers, The Vintages now offers 17 trailers — each complementing the region’s wine tasting, dining, and exploration adventures. A short list of amenities includes gourmet pour-over coffee, luxurious terrycloth robes, comfortable mattresses, and a propane grill. Reservations start at $135 per night. Book your stay now with The Vintages!